CLICK HERE TO READ MORE ABOUT THIS INCREDIBLE HISTORICAL EVENT! 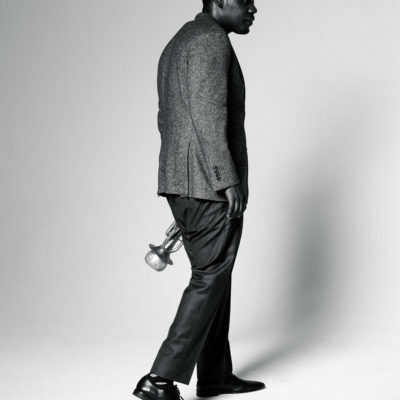 Raised from the fires of Ferguson, Missouri, and schooled in the straight-ahead jazz tradition at the New School in New York, Keyon is one of the world’s most sought-after, emotionally electric young trumpeters on the scene. 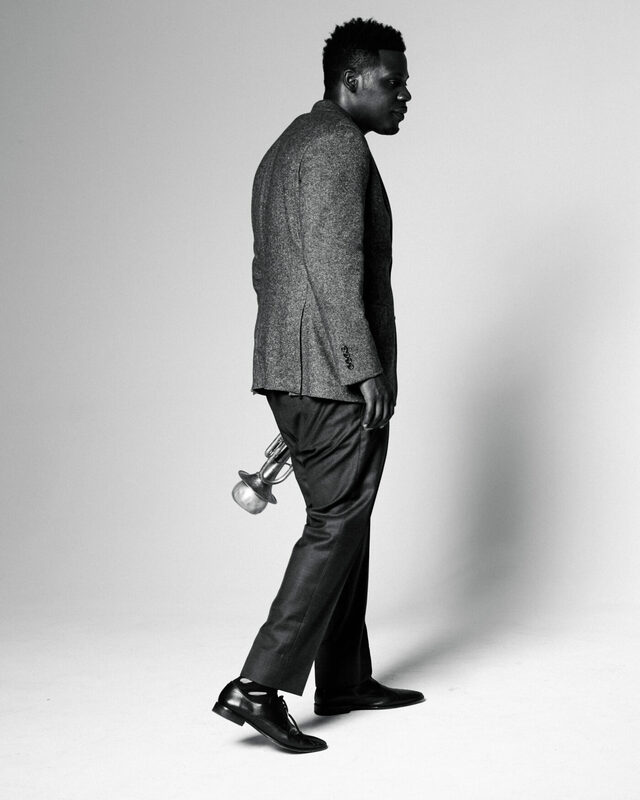 Keyon’s friend Robert Glasper recruited him to supply the trumpet work in Don Cheadle’s great Miles Davis movie “Miles Ahead”, which garnered him a Grammy. Just as Miles Davis broke down musical boundaries, Keyon uses his prodigious jazz chops to blow down all musical genre barriers. He has been featured on over 100 albums ranging from jazz, R&B, hip-hop, gospel and blues. 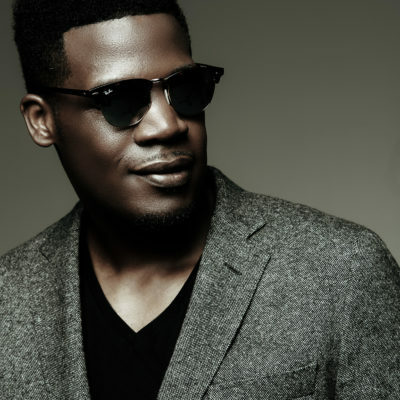 He has toured and recorded with some of the world’s best artists, including Jay-Z, Mac Miller, Beyonce, Robert Glasper, Prince, Common, Erykah Badu, Lauryn Hill, Mary J Blige, Rihanna, Gregory Porter, Andre Crouch, D’Angelo, 50 Cent and LL Cool J to name a few. He was an integral part of 2x Grammy winning album “Black Summer’s Night” by R&B icon Maxwell. 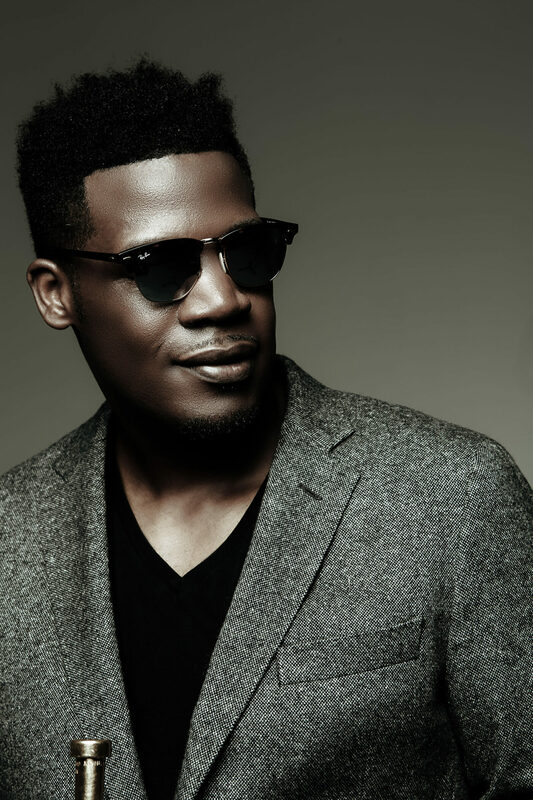 Keyon is fast becoming a star solo artist in his own right. 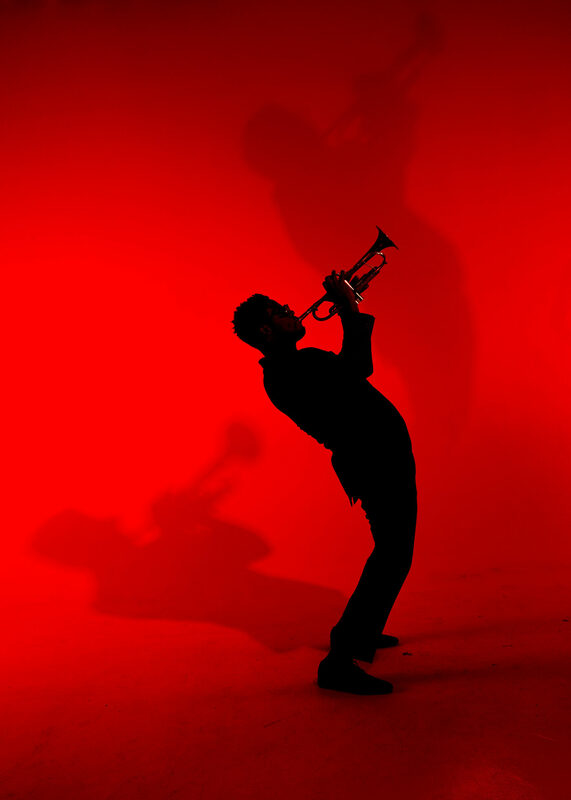 He’s not simply a musician, but also a magician: A “mugician”, a notion evoked by director Don Cheadle when describing the trumpeter’s spellbinding performance style. Keyon’s latest studio album, “The Mugician”, inspired by the Ferguson events, examines our troubled times through a far wider lens than any one tragedy. 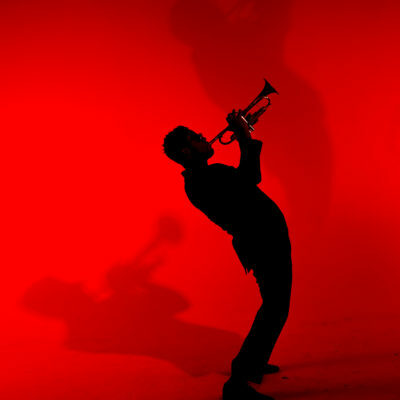 Sweeping and cinematic, the music draws on and obliterates the boundaries between jazz, classical, hip-hop, rock and blues to create something uniquely modern, unmistakably American, and triumphantly cohesive — thanks to Harrold’s virtuosic skill as a trumpeter and songwriter, and his relentless optimistic belief in brighter days to come. “The Mugician” studio recording featured special guests including Robert Glasper, Bilal, Pharoahe Monch, Georgia Anne Muldrow and others. After visiting Black Cat in the fall of 2018 and being moved by the sense of “musical freedom” he felt, Keyon decided he wanted to bring a heightened sense of immediacy and urban energy to “The Mugician” through a live recording at BLACK CAT. The live recording sessions at BLACK CAT will feature many special guests over the four nights! This is the first live jazz recording in San Francisco’s historic Tenderloin District since Miles Davis recorded his two-album release “Friday and Saturday Nights, Live @ The Black Hawk” in 1961. You will want to be a part of this historic event!! Each evening features two sets: 7:30 PM-8:45 PM and 10:00 PM-11:15 PM. Guests may book anytime between 6:00 PM – 6:45 PM for the first set, and between 9:00 PM -9:45 PM for the second set. Late arrivals may not be admitted. A limited number of tickets are available for each of the two shows nightly. Please call us at (415) 358-1999 to make your reservation for this incredible event!